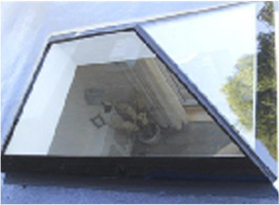 Stargazer is our specialist range of thermally efficient frameless glass rooflights. We have a wide variety of standard sizes and designs as well as offering a fully bespoke custom design service. We work with our customers, listening to your ideals and requirements and help you to make that dream design become a reality. 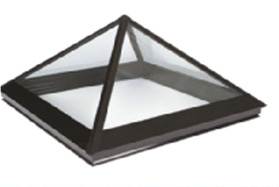 Frameless rooflights can be supply only or offered as a complete installation service. 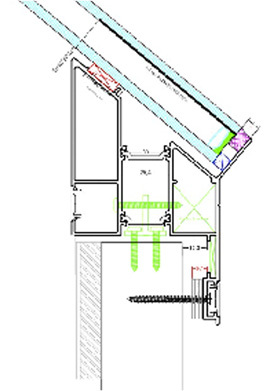 Our hermetically sealed insulated glass units all feature ‘warm edge’ spacer bar technology and can be double or triple glazed offering U-Values between 0.6 and 1.1 W/m2K. Solar control, self cleaning and coloured tints are available extras. Our experienced team are here to answer any questions and provide support. 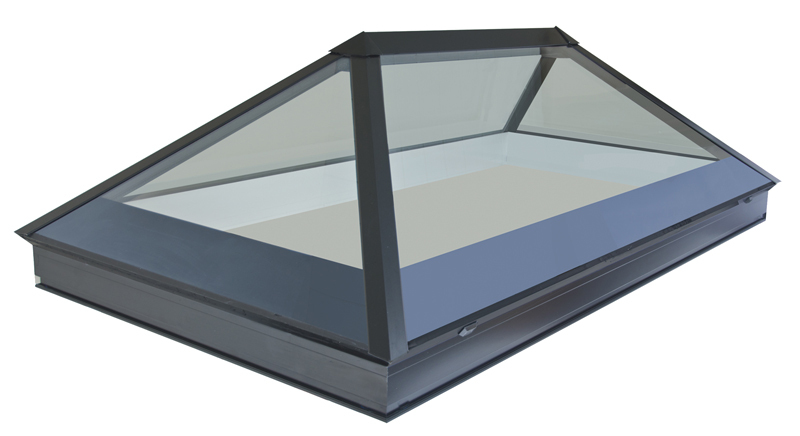 For more information on our frameless rooflights please use our contact us page to ensure we have all the required details and information to help you with your questions.